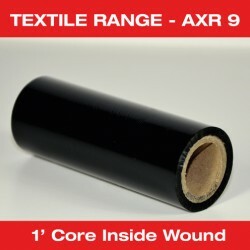 The products in the AXR® range are intended for extremely demanding applications. 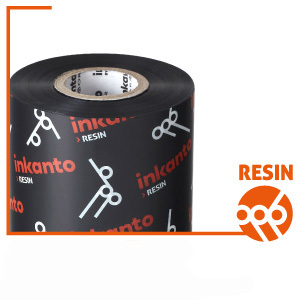 The ARMOR resin ribbon range is made up of high technology products that are particularly recommended for synthetic label materials (PE, PP, PET). AXR 7+ Inside Wound on 1" core, Boxed in 25's. 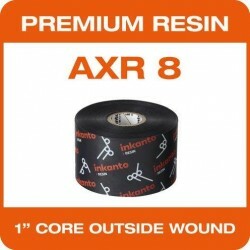 AXR 8 - Outside Wound on 1" core, Boxed in 10's. 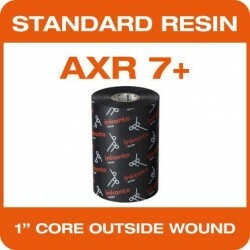 AXR 7+ Outside Wound on 1" core, Boxed in 25's. 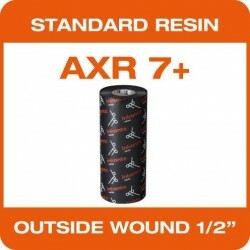 AXR 7+ Outside Wound on 1/2" core, Boxed in 25's.